In a small village in the district of Porto, Rebordosa, two men began the adventure of a lifetime: making chairs and changing the history of their families. 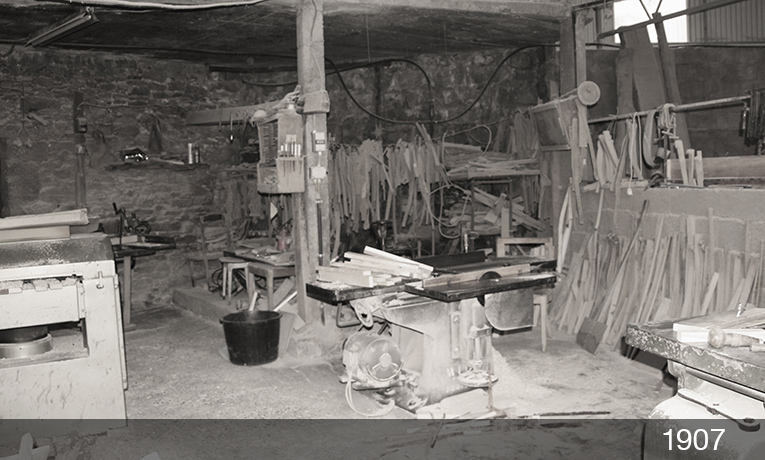 Neighbours and competitors, Abel Leite and Elias Dias had a small workshop on the ground floor of their homes where they dedicated themselves to the art of making chairs almost completely by hand. The models that came out of their hands were rich in carvings and curves, and at the time only accessible to the upper classes of cities like Lisbon and Porto. At that time, the oxcart was the main means of transport in rural areas but it was not, however, accessible to all. The chairs were carried by women called “carreteiras” who transported them on their heads to the “despachante”. The lives of these two men cross thanks to the love of their children, Mário Leite and Rosa Dias, who were to marry in 1959. 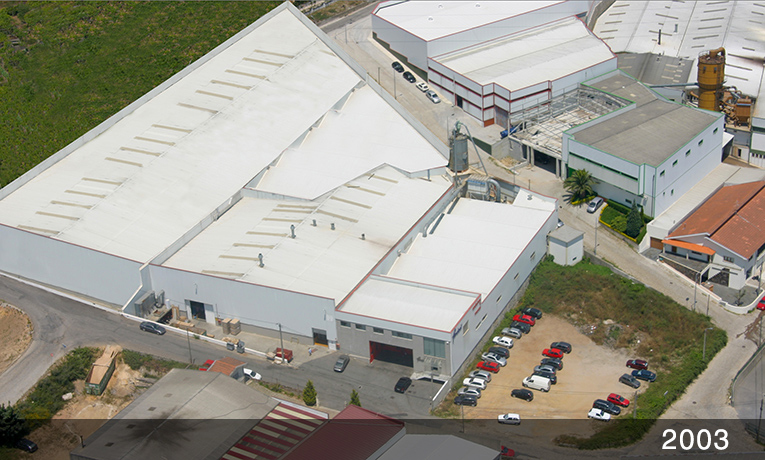 After years of hard work and dedication to his craft, Mário Leite, the current owner’s father, decided to improve the facilities in order to increase production. 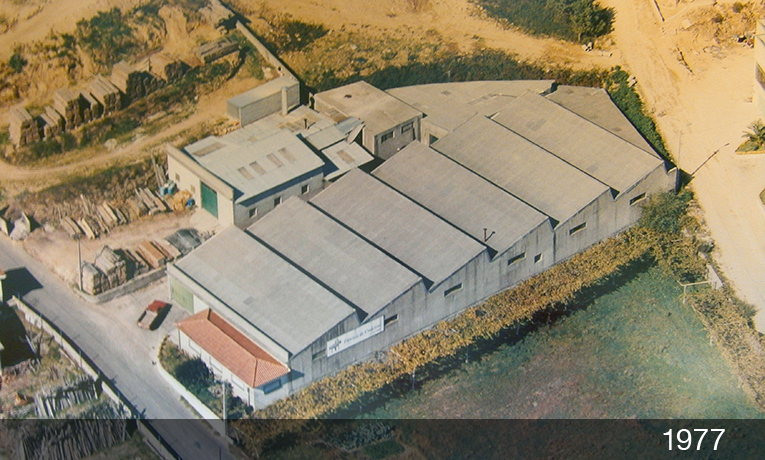 In 1992, Mário Leite (father) created the Fenabel brand with a view to internationalising the business and initiated trade relations with Spain. The name of the hitherto Mário Leite, Lda was changed to Fenabel, Lda, a combination of his sons’ names, Fernando and Abel (Mário Abel, the current owner). In 1993, after many years of love for his work, Mário Leite (father) succumbed to a heart attack and Fenabel was transferred into the hands of his children. 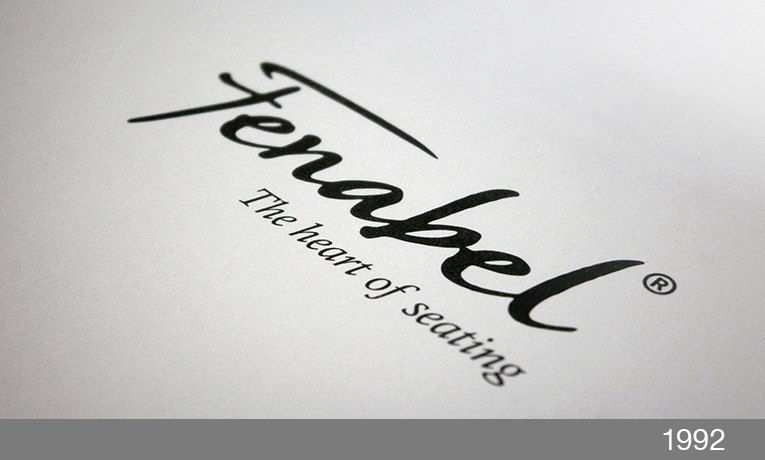 A new cycle began with further improvements to facilities and equipment, and Fenabel added to its business name a definition of its raison d’être: Fenabel – The Heart of Seating. The ultimate symbol of Fenabel’s dedication to its customers, this name was suggested by an English customer who identified Fenabel as a company that works with passion, soul and the utmost dedication. 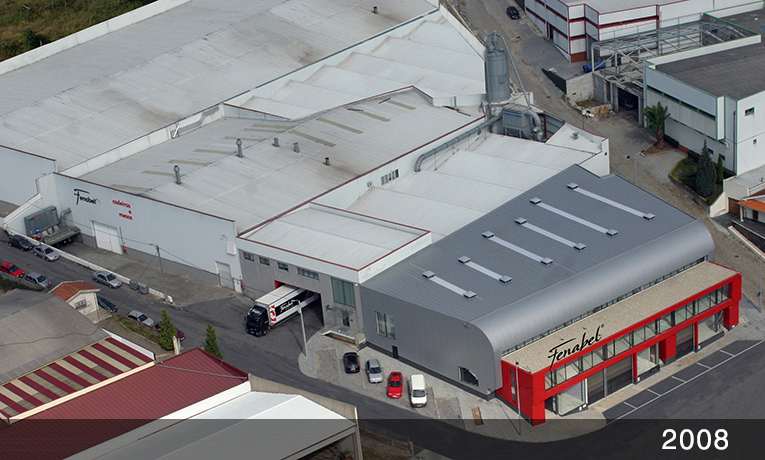 This date was celebrated with great pride because Fenabel managed to improve the working conditions of the current 100 employees, created more showroom and finishing space and purchased more equipment, allowing it to produce more and better. During these years of growth, Fenabel participated in national and international design competitions, as well as international fairs in: Paris, Milan, Shanghai, Cologne, New York and Las Vegas. Fenabel is not only a company that produces chairs, it is the dream of a man, it is the way of 3 generations. Fenabel is about people and their life stories. We are a family: we, our suppliers / partners and our customers, who inspire us every day to do more and better, demonstrating the confidence they have in us. 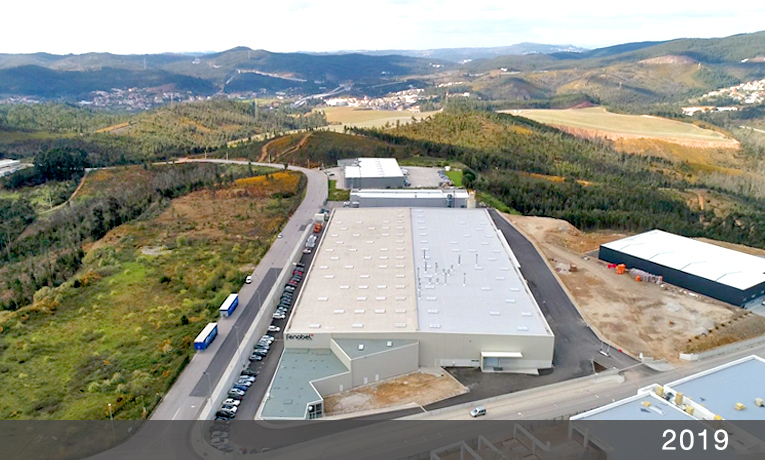 We built a new production unit with 12,000 sq. m equipped with the best machineries, thus improving our production capacity and the quality of our chairs and tables. We will continue to innovate and add value, day after day, because this is what defines Fenabel.